How many cats is too many? 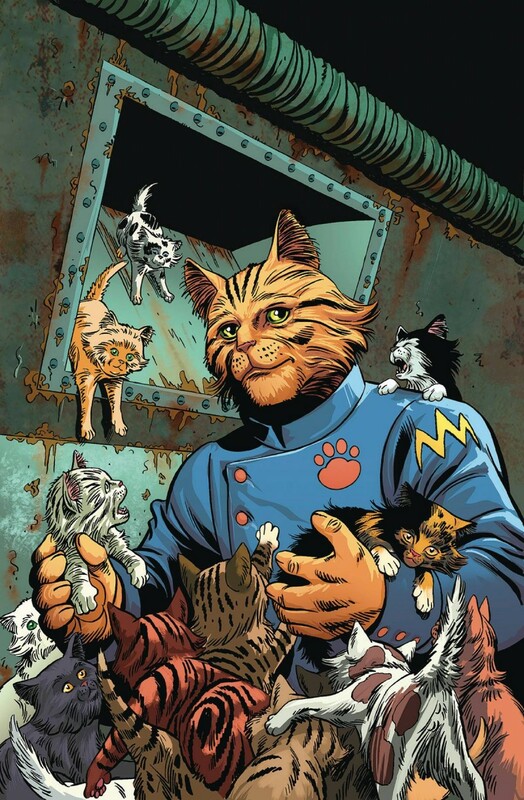 Captain Ginger has his hands full - literally - when his starship undergoes a rapid population explosion. Meanwhile, Sergeant Mittens learns the horrors of Litterbox Duty! Extra story: The heroes of Hashtag: Danger learn that being super-evolved doesn’t make you smart.